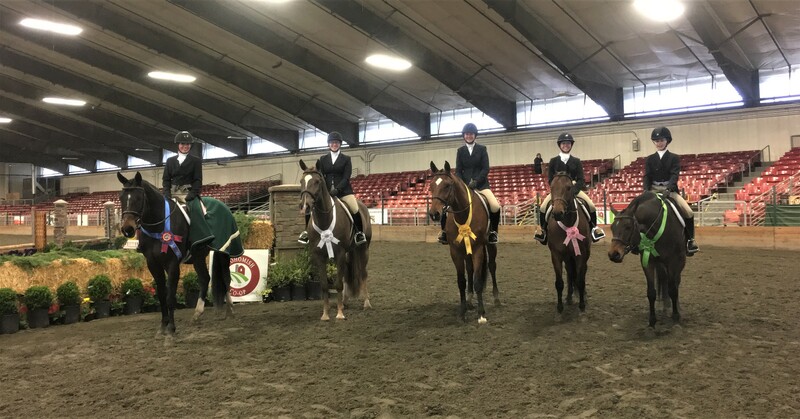 Twenty-seven horses, four trainers and eight grooms headed to the Evergreen Equestrian Park in Monroe, Washington for the 2018 Spring National Show Circuit. 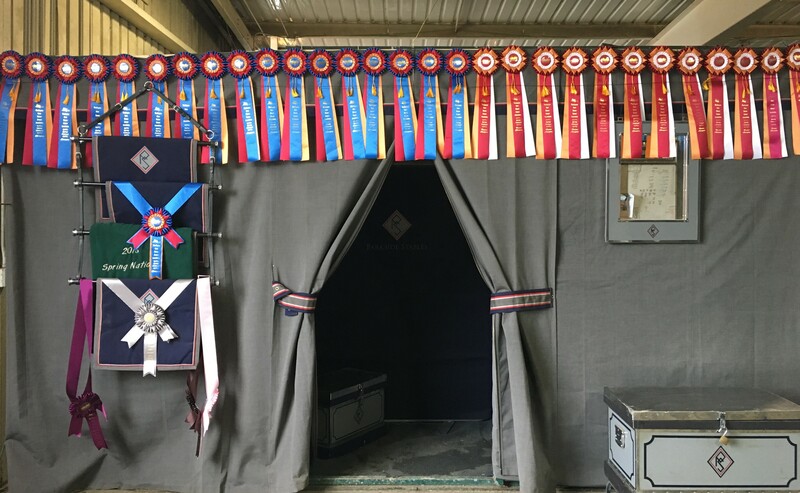 Between the two shows – the Spring National Inaugural and the Spring National Hunter – Parkside horses and riders won 26 Championships, 27 Reserve Championships, and 10 Equitation Medals. In the $1,200 Spring National Under Saddle Challenge, sponsored by Norgan Inc., Parkside horses placed 1st, 3rd, 4th, 5th and 6th! We also had Samantha Cristy win the Leading Adult Amateur Hunter Award, Nicole Lamp win the Leading Children’s Hunter Award, Olivia Brandon win the Leading Junior Hunter Award and Annika Singh win the Leading Pony Hunter Award!